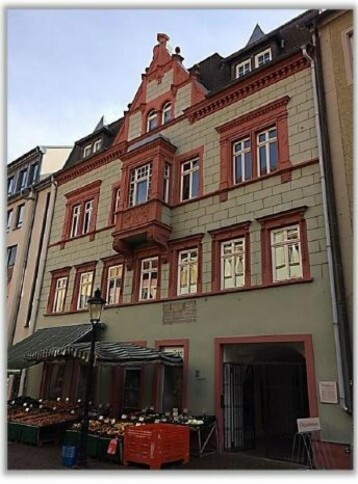 In the city of Naumburg (Saale), a profitable house with three commercial and four residential premises is for sale. Almost all are leased and bring a stable income. One commercial and one residential are still free and ready to use. The house was built in 1530, and in 1992-1993 a partial overhaul was carried out. The total area is 702 sq.m. Living area - 295 sq.m. Commercial area - 407 sq.m.